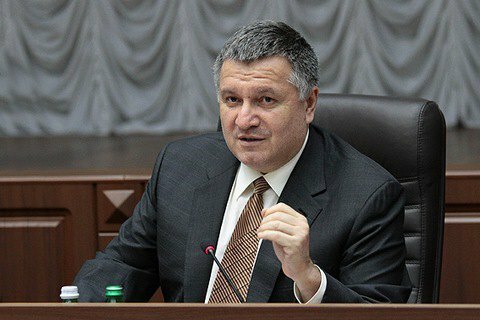 Arsen Avakov says the arms law needs further elaboration. Interior Minister Arsen Avakov said that the majority of Ukrainians are against the free posession of firearms. Speaking to a briefing in Kyiv on 6 June, the minister also noted that the adoption of the relevant law faces many obstacles, and the law itself requires detailed elaboration. "In order to adopt such a law we need to ensure that weapons do not end up in the hands of people with unstable psyches, criminals, people with addictions and mental disorders," Avakov said. "Opinion polls show that the majority of Ukrainian citizens are against free access to such weapons. This is a debatable issue. Nevertheless, the National Police and Interior Ministry are ready to comply with any decision of the parliament," the minister added. In 2015 a petition to legislate on the right of citizens of Ukraine on the protection , ie allow the carrying of weapons collect the required 25,000 signatures. 878,739 Ukrainians officially possess firearms.